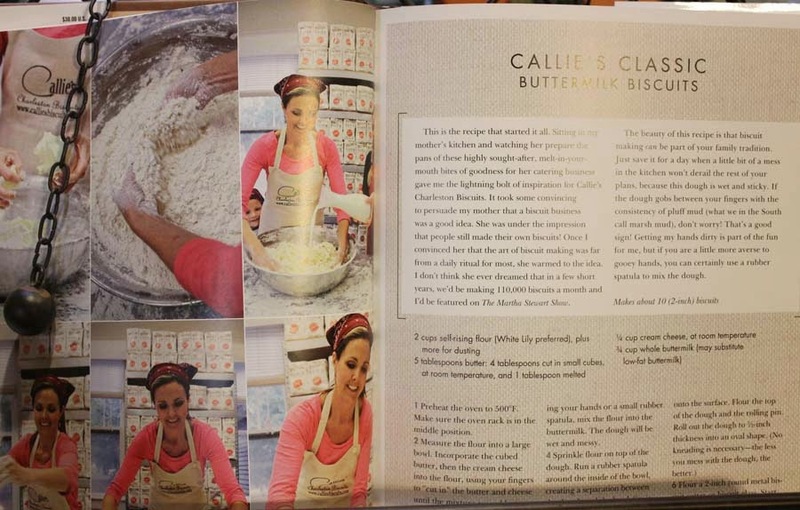 A recipe review from the cookbook Callie's Biscuits and Southern Traditions. I love biscuits, but to be honest, this "northern gal" couldn't make a biscuit to save her life. I made awesome "hockey pucks" you could sling across the floor, but never the soft and flaky kind I saw in cookbooks and magazines. 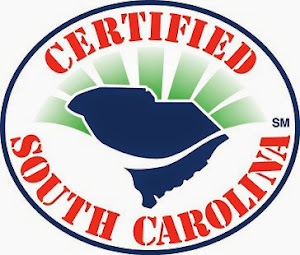 Luckily for my family, over the years I did learn how to make biscuits, simply because I refused to give up ... and I tried all kinds of recipes. Along the way, I learned several things; do not over-work the dough and always use self-rising flour and buttermilk. These are key to great biscuits. Preheat oven to 500. In a large mixing bowl add self-rising flour, 4 tbls. butter cut into small pieces and the cream cheese. Using your hands, cut in the butter and cream cheese until flour is crumbled. Make a well in the middle and add the buttermilk. Continue to mix with your hands until a soft dough forms. The dough will be wet and shaggy. Dust top of dough with more flour, and using a rubber spatula around the sides of the bowl, remove dough to a lightly floured board. Dust again with flour, roll out into an oval 1/2" thick and cut biscuits with 2" round biscuit cutter. Place each on a rimmed baking sheet, with the biscuits touching each other. Melt remaining 1 tbls. butter and brush tops of biscuits. 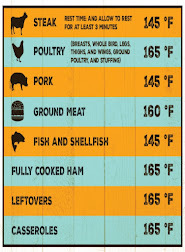 Place in oven and immediately reduce heat to 450. 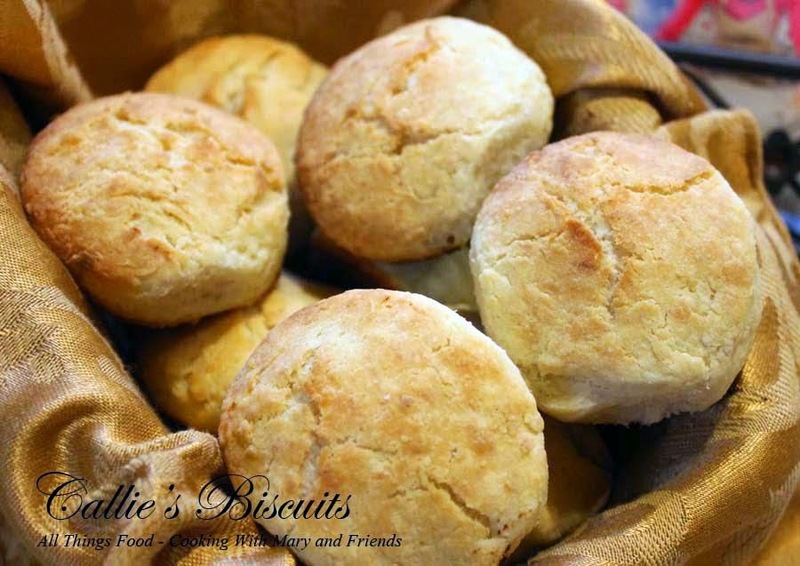 Bake 16-18 minutes or until biscuits are lightly browned on top. I split and buttered one and topped it with my Caramel-Apple Jam! Oh wow! 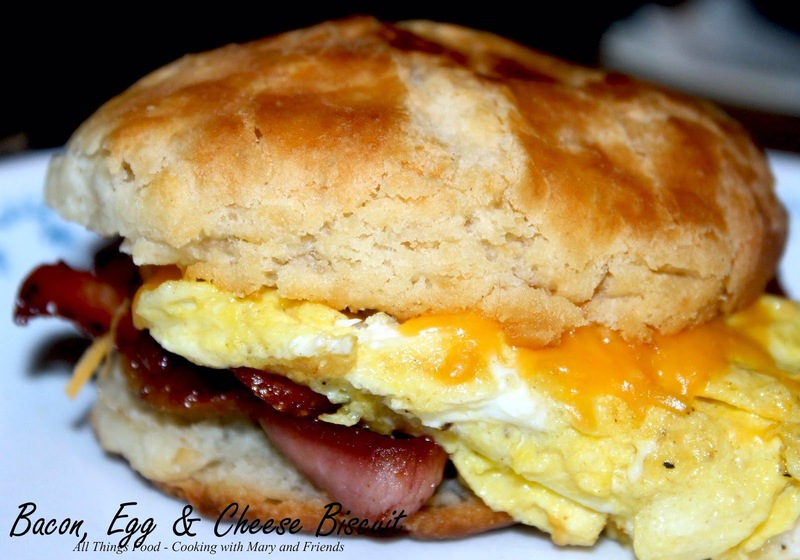 Then I made a Bacon, Egg and Cheese Biscuit ... heaven! 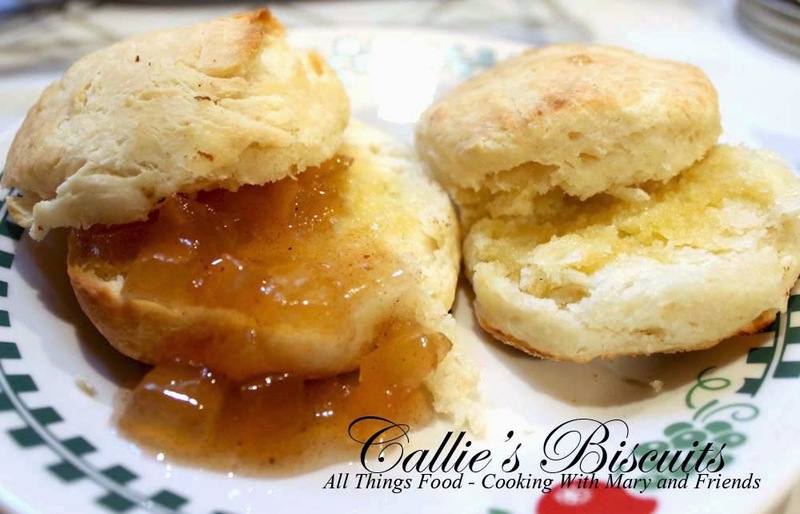 Disclaimer: The cookbook in this post was provided by Callie's Biscuits. All opinions are my own.